Software giant Microsoft has banned “weak passwords!” In case your account uses a password that appears in the most-used/stolen password list, Microsoft will force you to create a more complex one. The changes will apply to both Microsoft Accounts and Azure AD services. Microsoft will also continue using its lockout mode when you’ve guessed the password incorrectly too many times to prevent a hacking attempt. 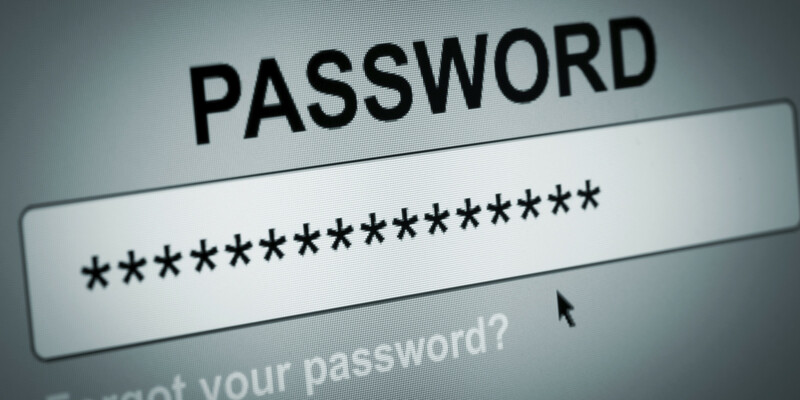 To be on the safe-side, make your password at least 8-characters long, use symbols and/or numbers, and integrate capitalization. You can also add two-factor authentication for an extra layer of security.